Observation Baltimore President and CEO, Barbara Gassaway, was honored at the 2014 Baltimore Brava! Awards on July 17th. 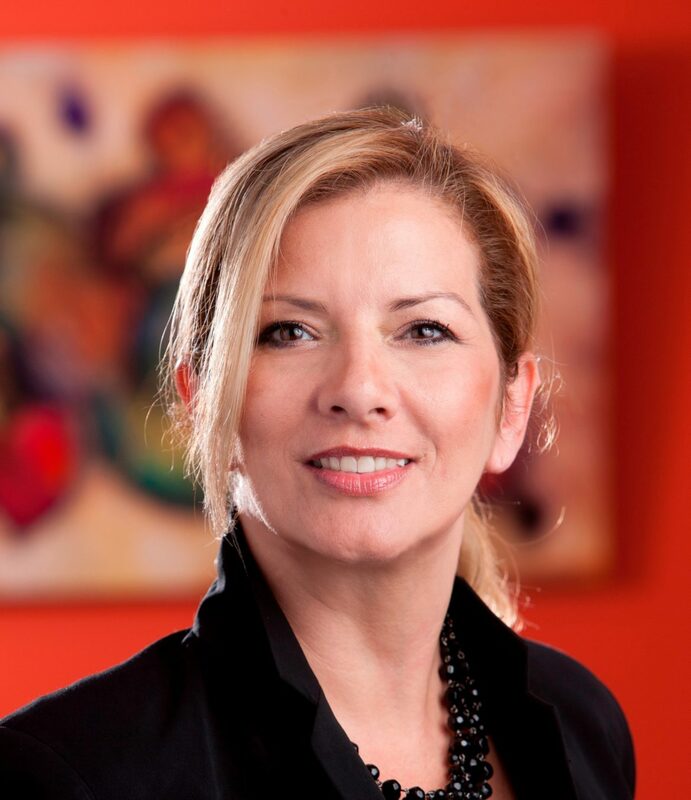 Named one of “Maryland’s Top Business Women” and “Future 50 Companies” by Smart CEO magazine, Barbara has over 20 years of creative market research experience in the health care and consumer industries. Barbara is a scientist with a passion for research and a leader who believes in people. She surrounds herself with talented people who are willing to offer ideas different from hers about how to realize the company vision. I’m a scientist. I love research. I love asking questions and helping companies discover the nuances that drive behavior. We’re the liaison between discovering how people make decisions on the one side and helping clients use that data on the other side. What gets me up in the morning is helping clients make better decisions. That is really based on people already invested in their entity anyway. So, you’re a patient taking a prescription, a doctor writing a prescription, or you’re an administrator in a hospital, any of the touch points. Helping those people help each other is what we do. And I love it. You harness that passion to accomplish what? I’m trying to build a culture and organization that is really healthy, a place where people can grow and test themselves, and where people can be real. I hired a woman from The Marriott who was a hostess. She could hardly look me in the eye. She was a stellar hostess, however. Could anticipate your need before you asked. I sensed something in her, so I hired her. She’s been with me a long time, about 12 years. About 3 years in, I’m to lead a focus group and she was in the hallway, she has the clients with her, following the protocols, comes to me tapping her wrist looks me right in the eye and says, “You’re late.” Ha! I was like, yes! She had gained this confidence she never had before. What do you look for in the people who work for you? I look for employees who will challenge me, like I challenge them. It’s a team. I hired you because I want different ideas than what I have in my brain. I need talent that’s going to contribute to the vision. The leader’s job is to set an example. And to create the vision so it’s clear. We work really hard to make sure the vision is clear. We ask our employees. They help to create the vision. If I can say, here’s the vision and what it means to me, they can put it into a language that means something to them. We work through it until it’s crystal clear. Then we ask other people outside the organization to make sure it’s clear (to them) as well. Our vision is about now not the future. I think it’s more philosophical, more of a culture vision. The foundation is for people to have a sense of authority to be able to act! It’s also about having all the tools, technology and an open door to management. Is there a nucleus of traits, strengths and characteristics that make you a leader? I think authenticity is huge. I’m really comfortable in my own skin. Not a whole lot rattles me. I’m adaptable and that makes me confident. I’m curious about a lot of things. I really care about people and I listen to them. I truly care about the contentment and satisfaction and happiness of the people around me. At the center is the way my parents guided me through life’s ups and downs, the triumphs and the failures of growing up. I think the same about employees. They have to be allowed to feel. Like a parent with a child, it’s not easy to watch your employees fail. When they do that’s provides the greatest lessons. Employees need to know you have their back when they fail. That they’re not going to be excommunicated because of it. They have to have value otherwise. If they have value and they make a mistake, then you better have their back. I think that comes from an authentic place, a service place.